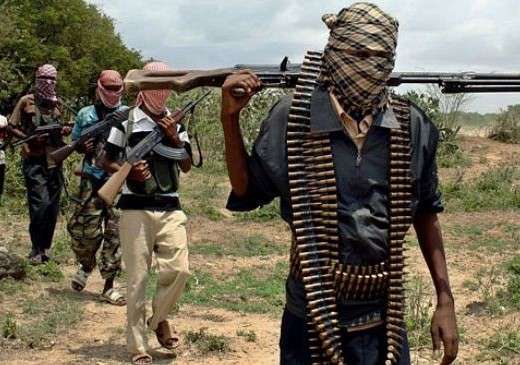 Unknown gunmen have kidnapped 10 boat passengers, including a community leader in Abonema waterways, Akuku-Toru local government area of ​​Rivers State. The victims, including the Chief identified as Benibo, were said to be returning to Abonema from a neighboring community, Idama in the same LGA. Idam community when the gunmen struck and whisked them to an unknown destination. DAILY POST said that no contact had been established with the gunmen. He has been there in a meeting over the issue. Efforts to reach the Chairman of Akuku Toru Local Government Area, Rowland Sekibo, has been difficult. However, when contacted, spokesman of the Rivers State Police Command, DSP Nnamdi Omoni, said he is now on the issue.